The book is the newest title announced for the OCCC Reads! 2014 list, said Tricia Sweany, electronic services and reference libririan. 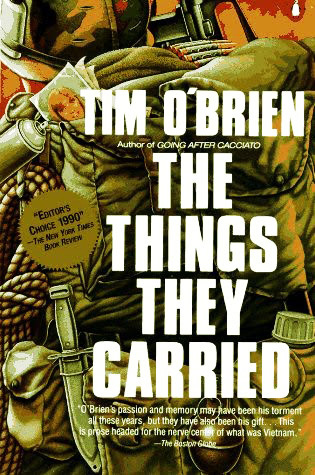 Sweany said “The Things They Carried” is about O’Brien’s personal experiences in the Vietnam War. She said the book chronicles the lives of O’Brien and his platoon back in the U.S., the hardships they had to endure and the toll it took on them, as well as their loved ones. 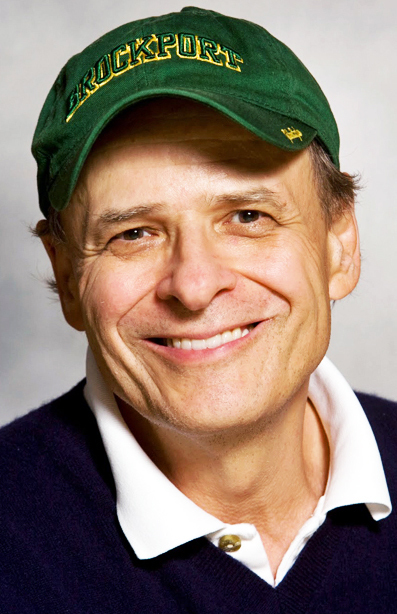 O’Brien will be on campus on Tuesday, Oct. 28, to lead the discussion of his book, Sweany said. 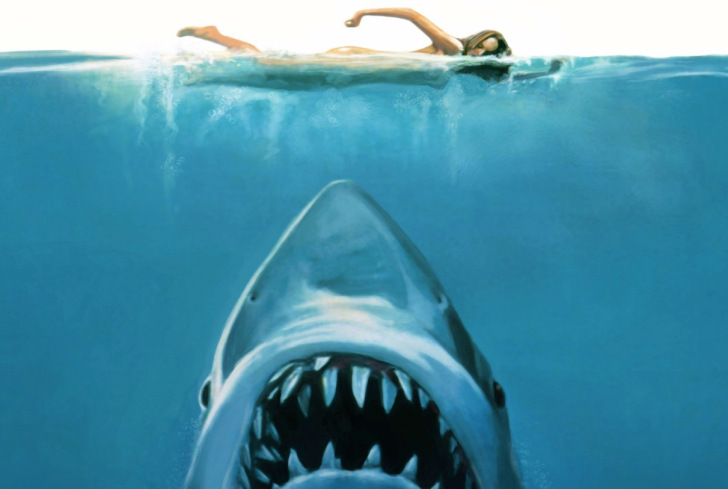 “This will not be your average book discussion,” she said. Sweany said “The Things They Carried” also has accompanying learning resources available to add to the experience in the classroom. “We encourage faculty to come in and pick up copies for their class,” Sweany said. The goal of OCCC Reads! is to encourage people to pick up a book they haven’t read and to bring everyone together to engage during Humanities Month in October, she said. For more information, visit www.library.occc.edu or call Sweany at 405-682-7564.